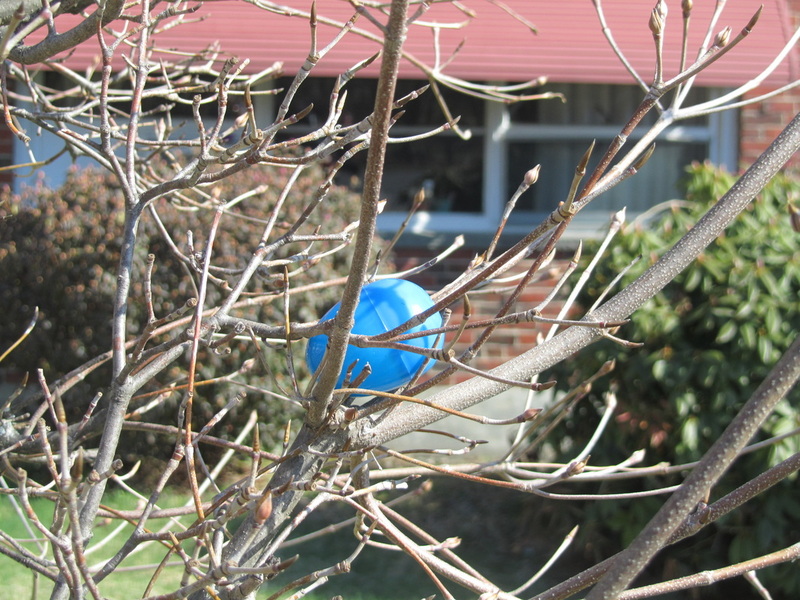 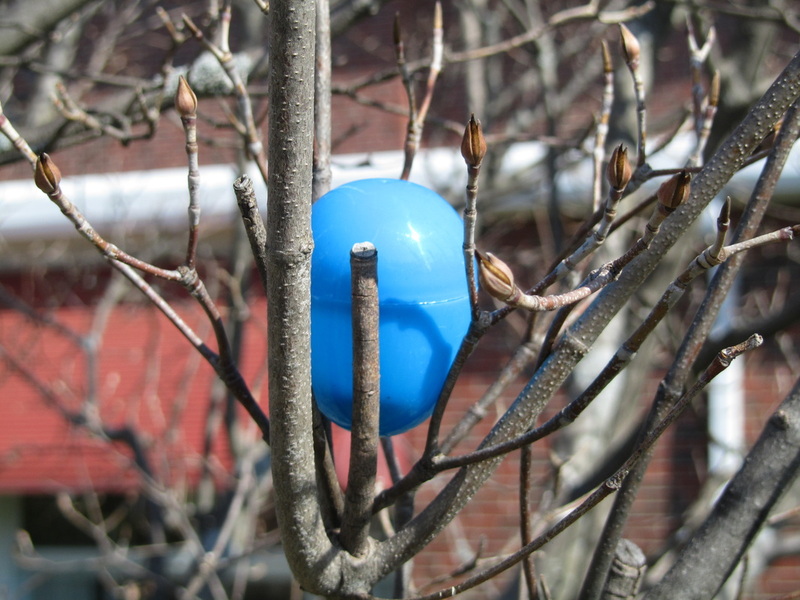 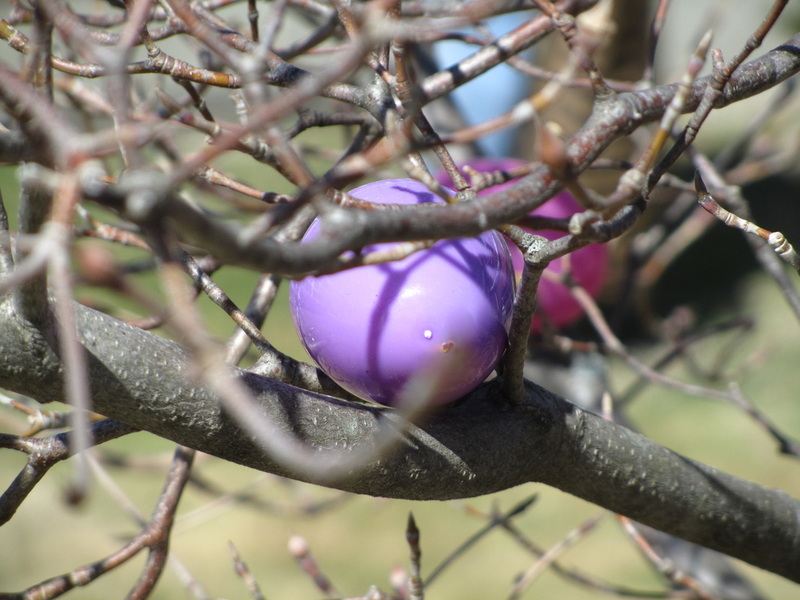 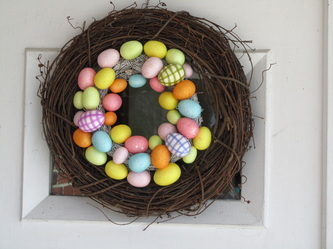 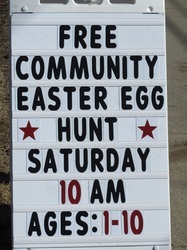 Another Easter egg hunt for the community. 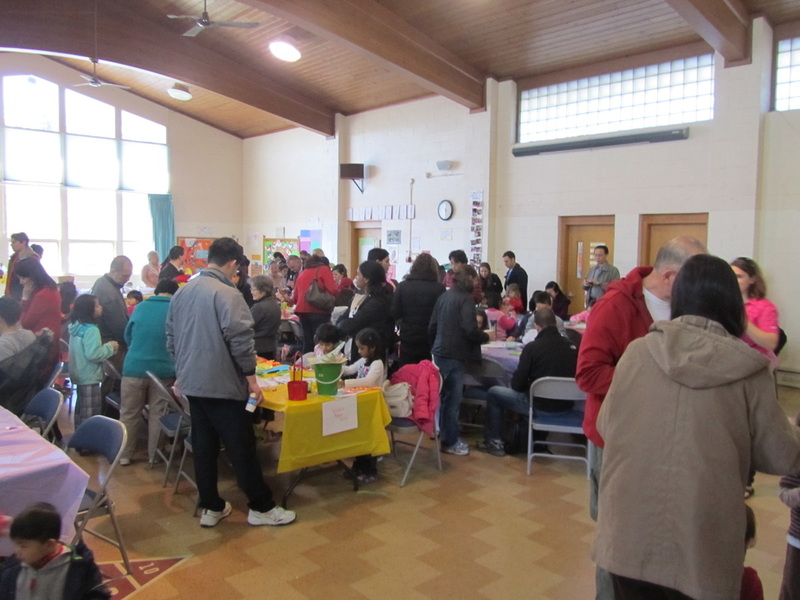 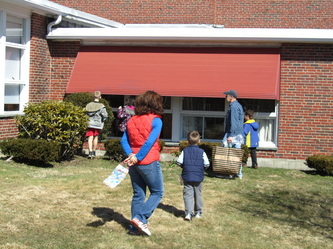 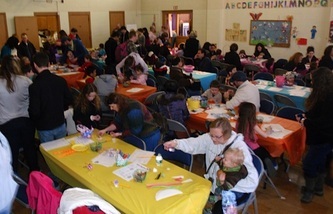 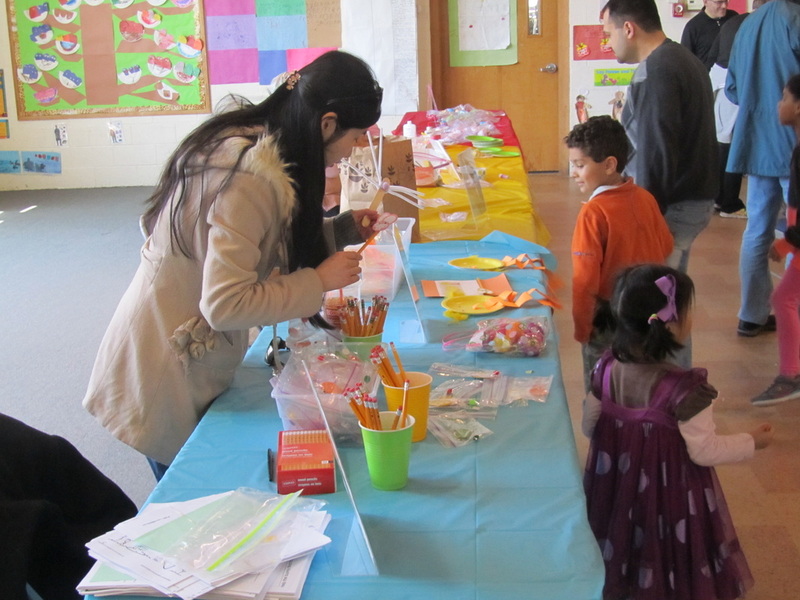 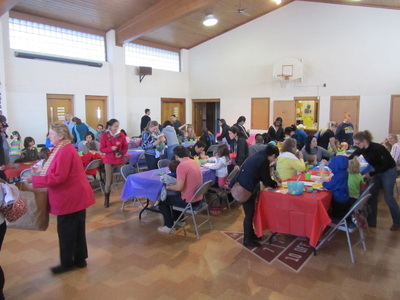 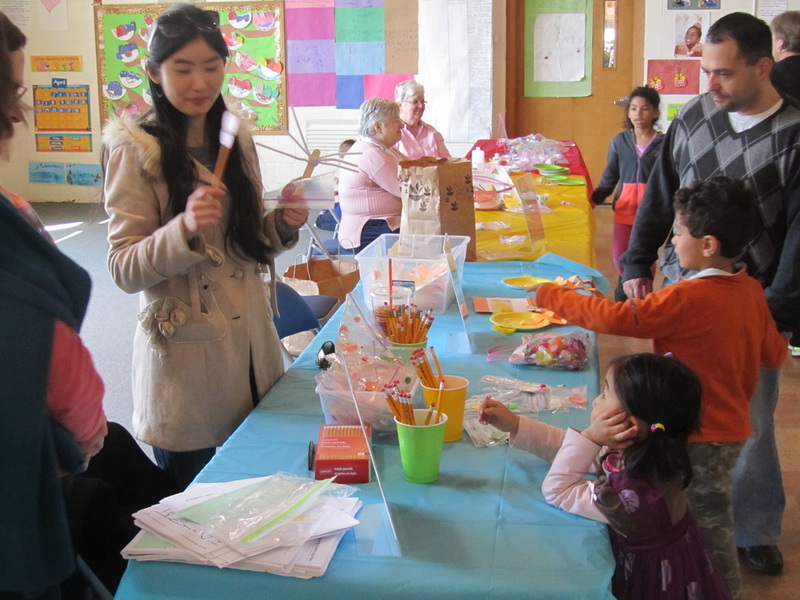 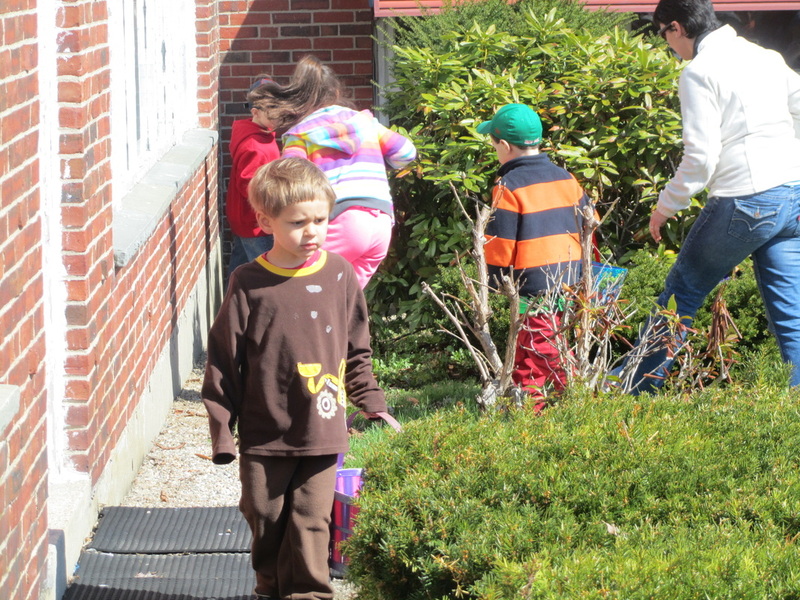 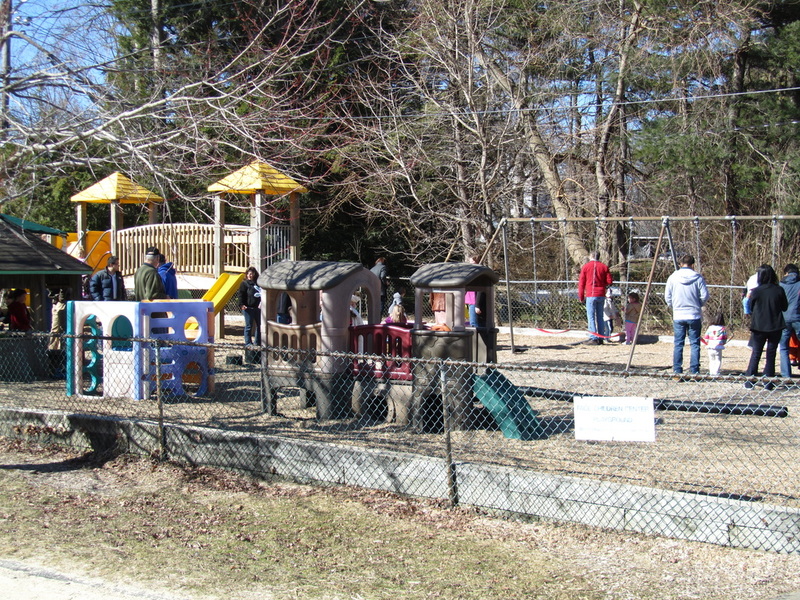 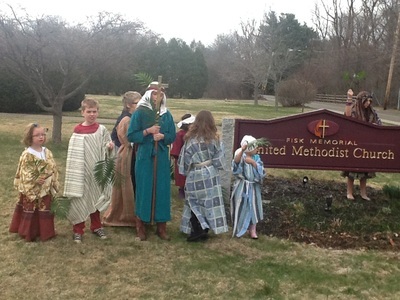 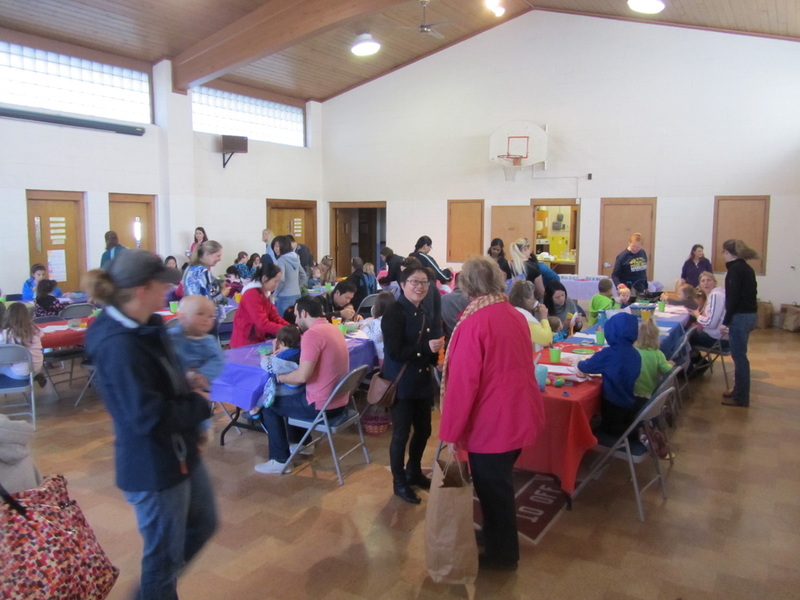 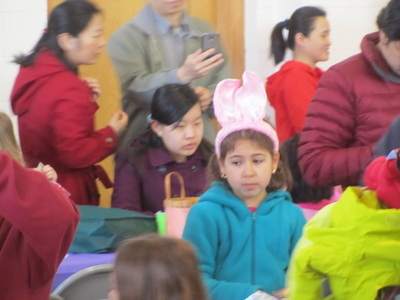 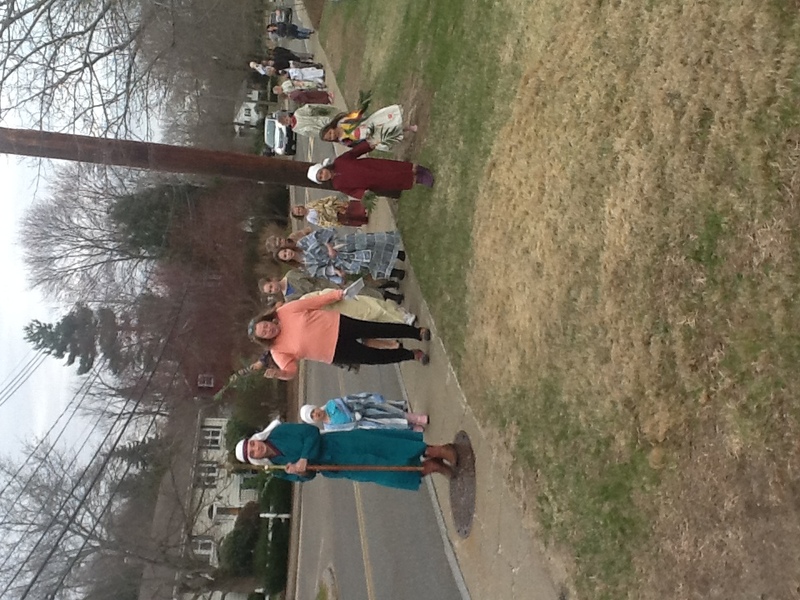 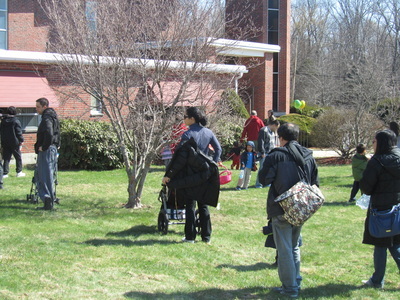 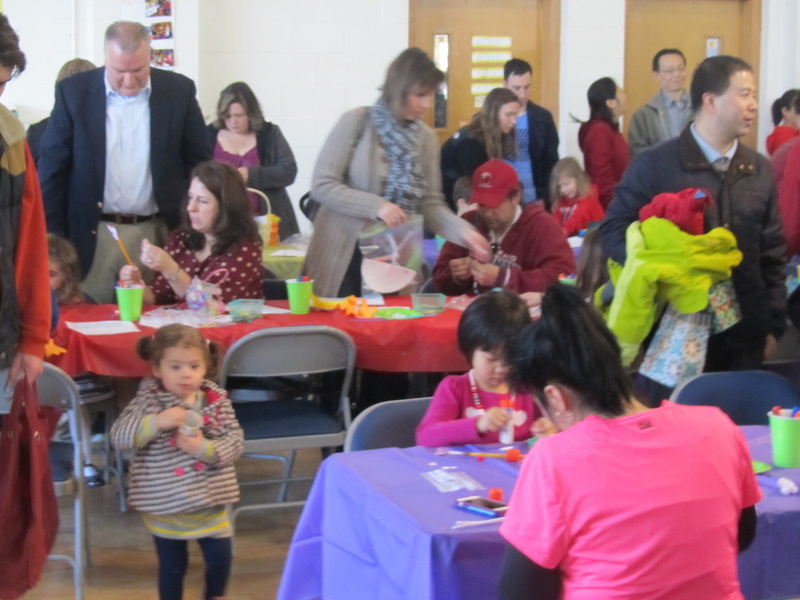 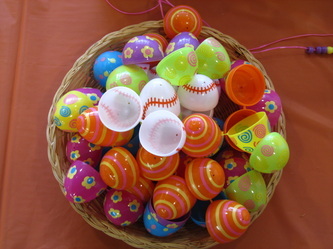 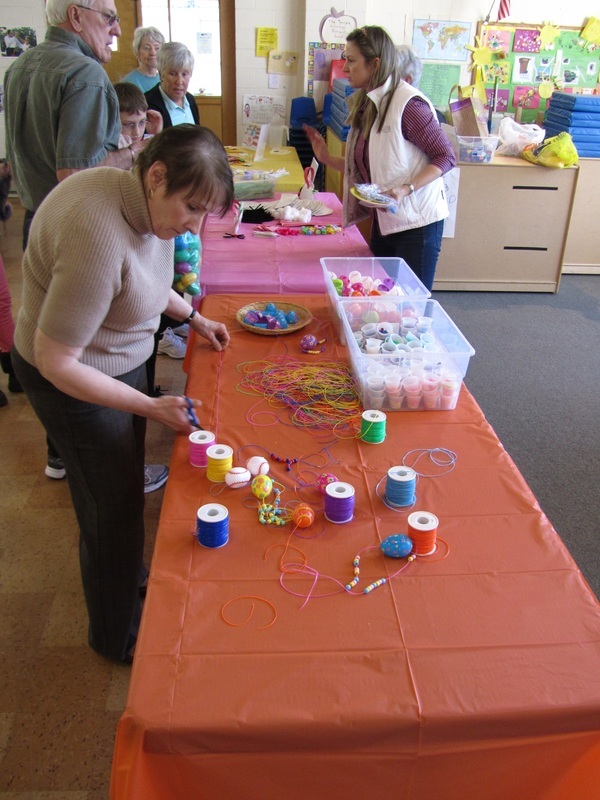 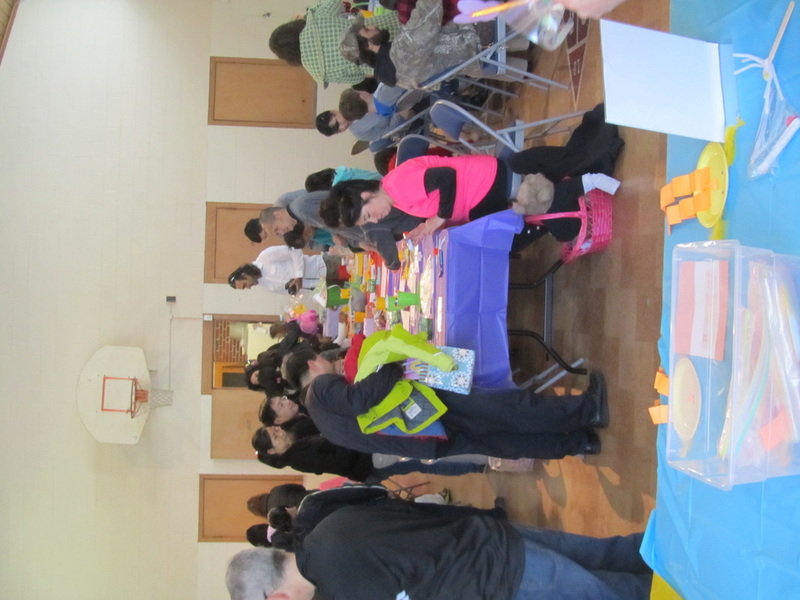 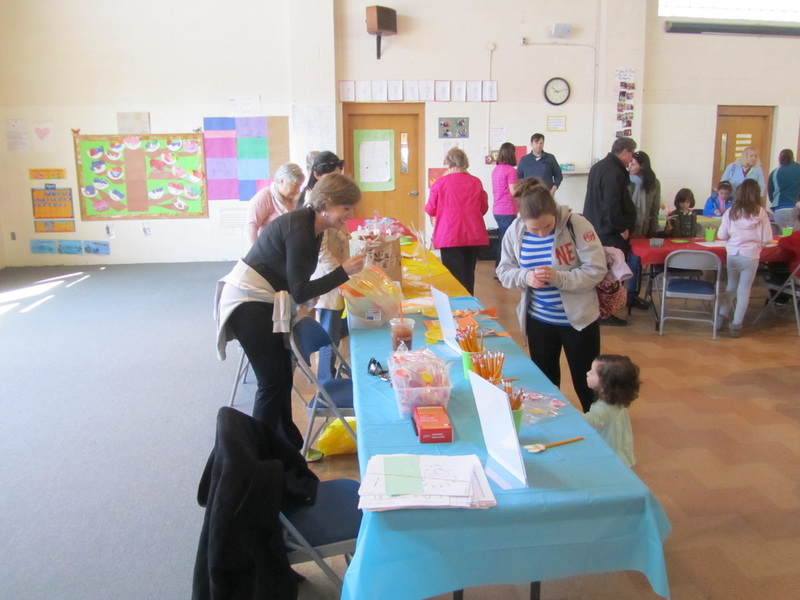 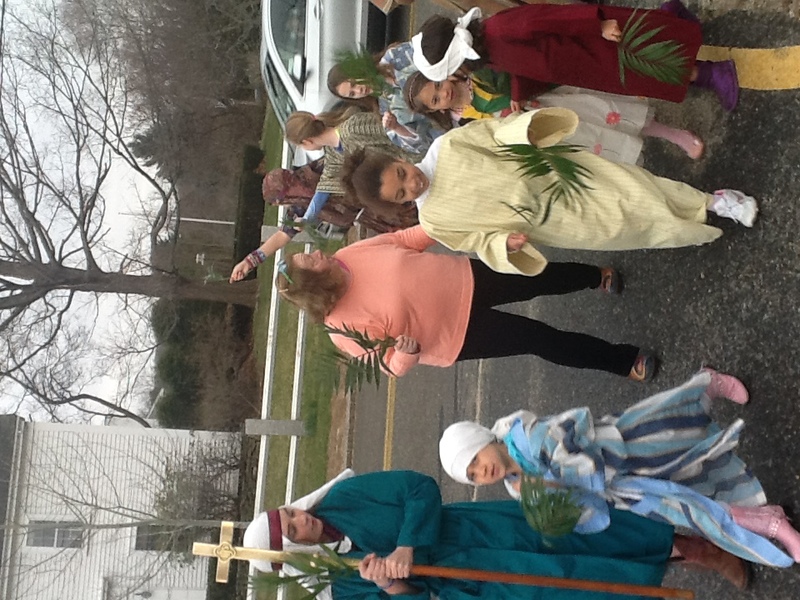 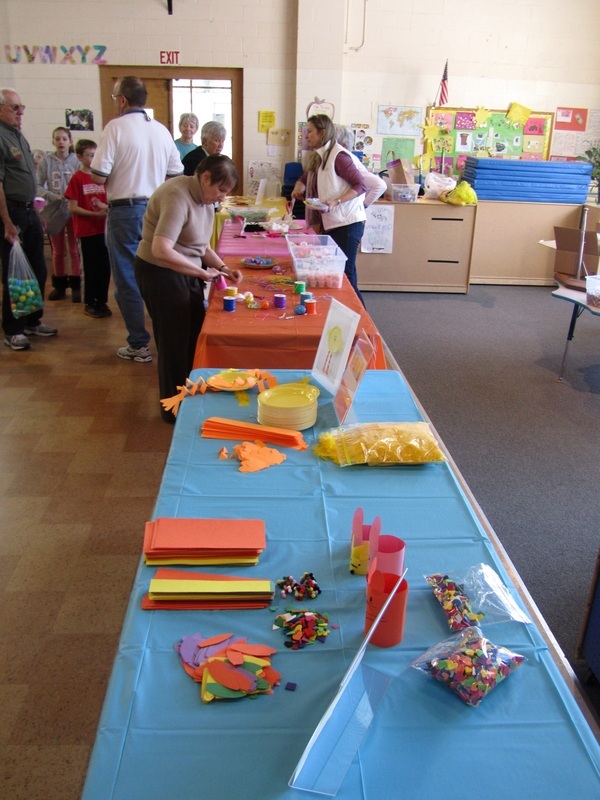 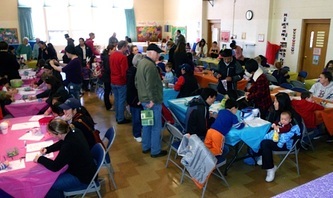 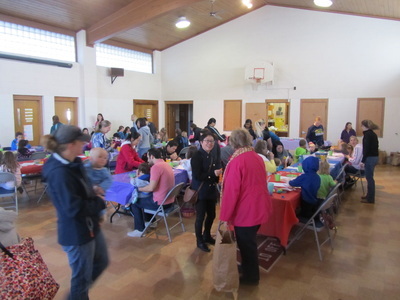 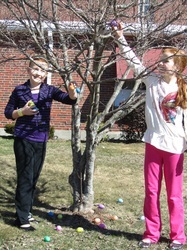 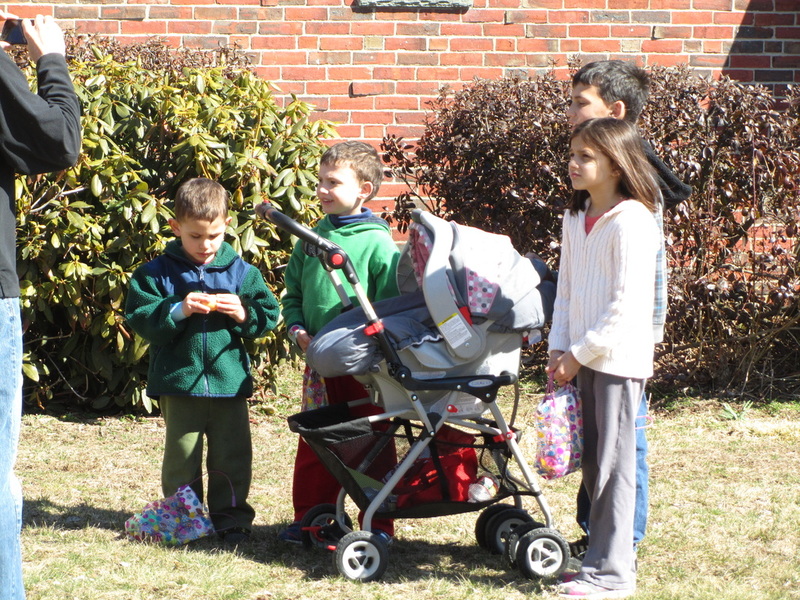 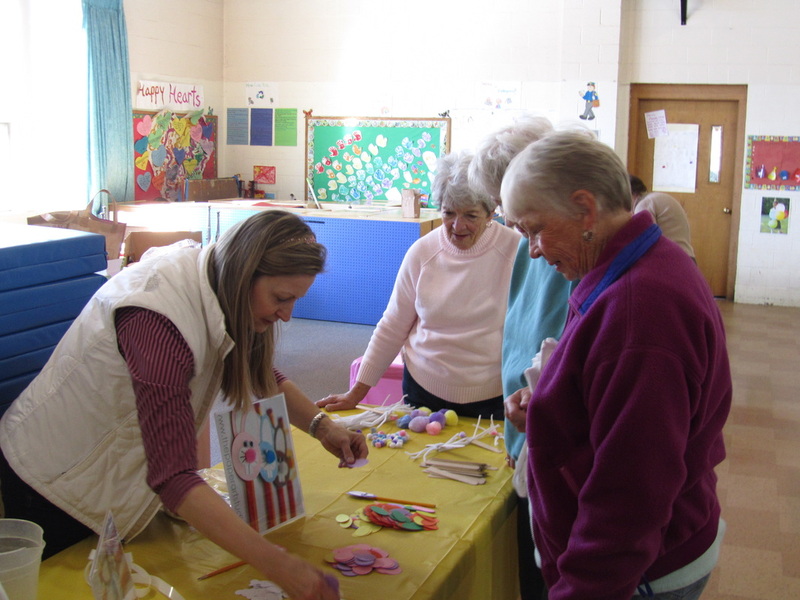 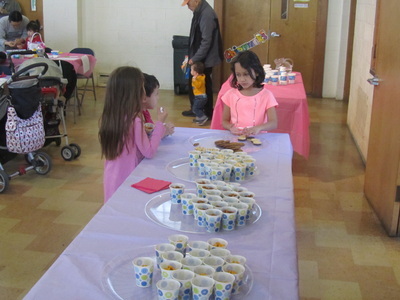 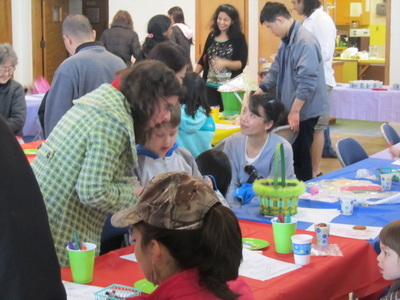 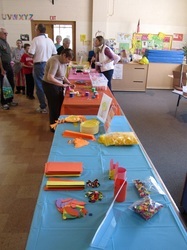 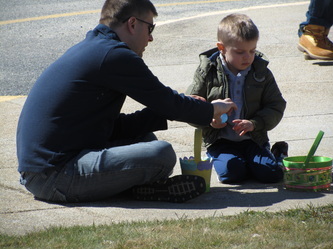 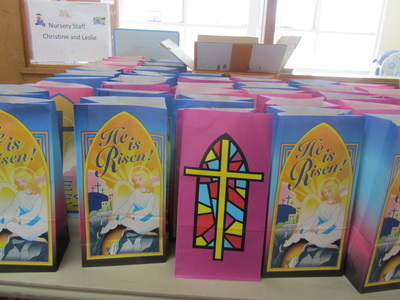 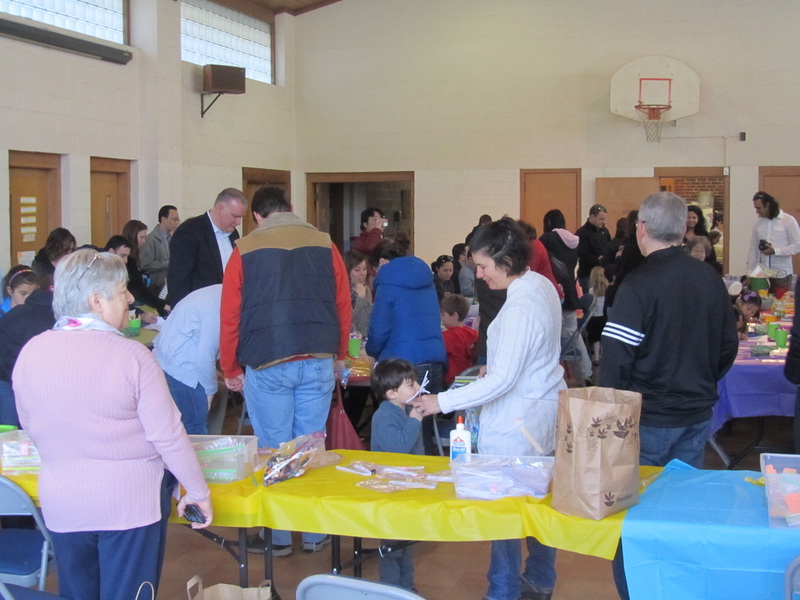 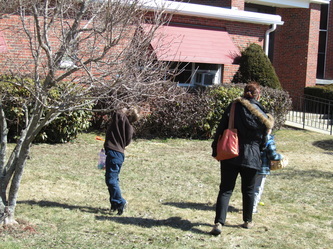 Again over 170 children and their families arrived at Fisk for fun, Easter eggs, crafts and snacks. 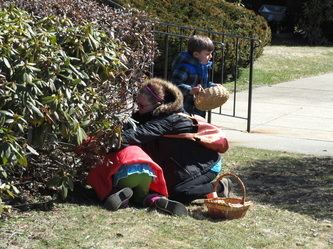 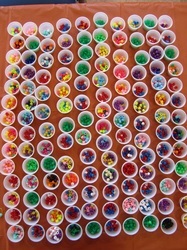 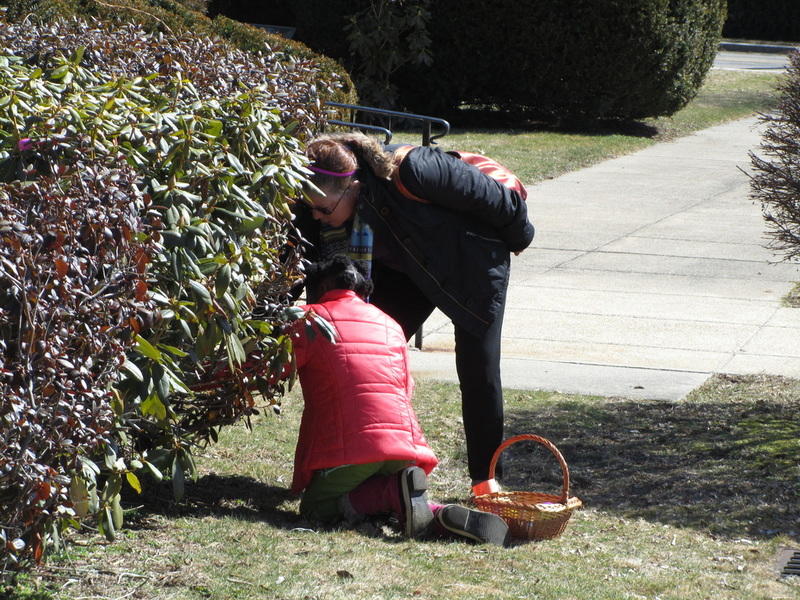 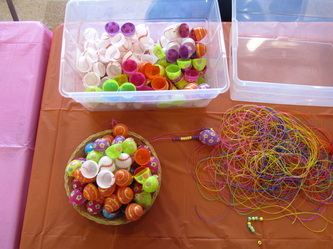 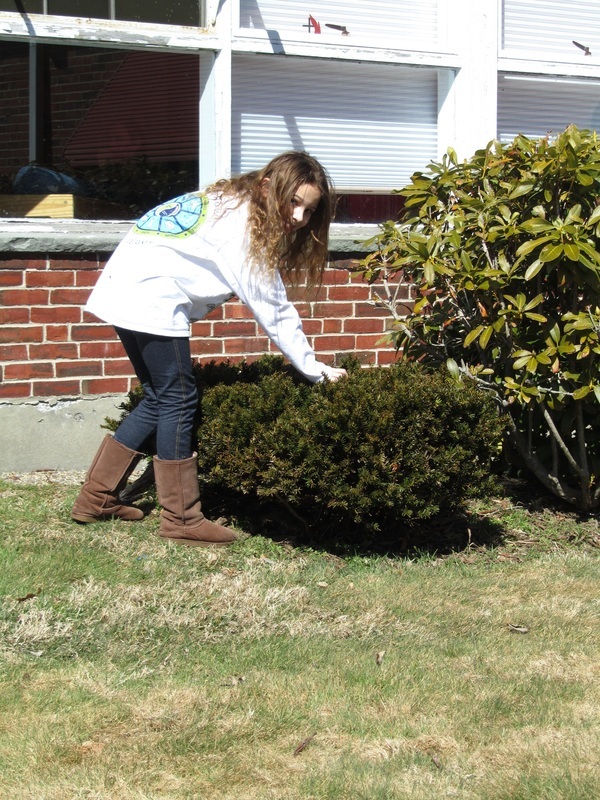 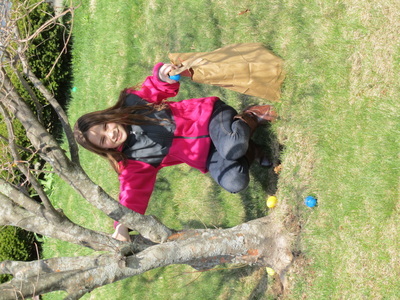 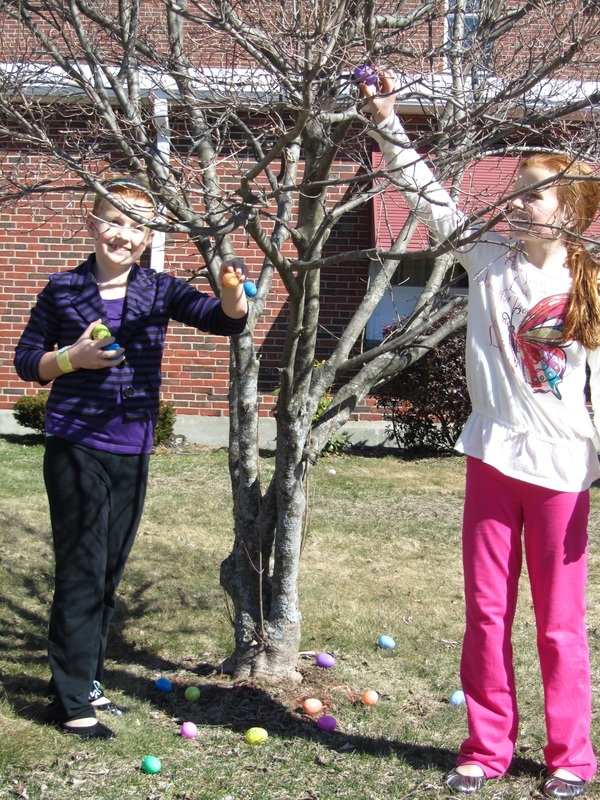 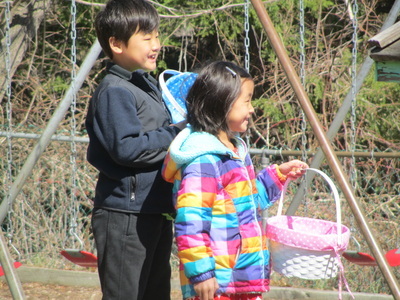 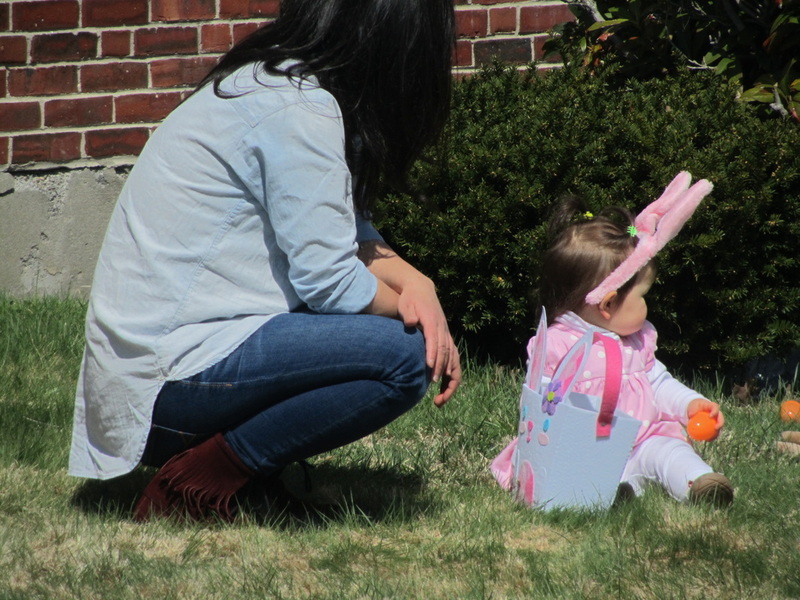 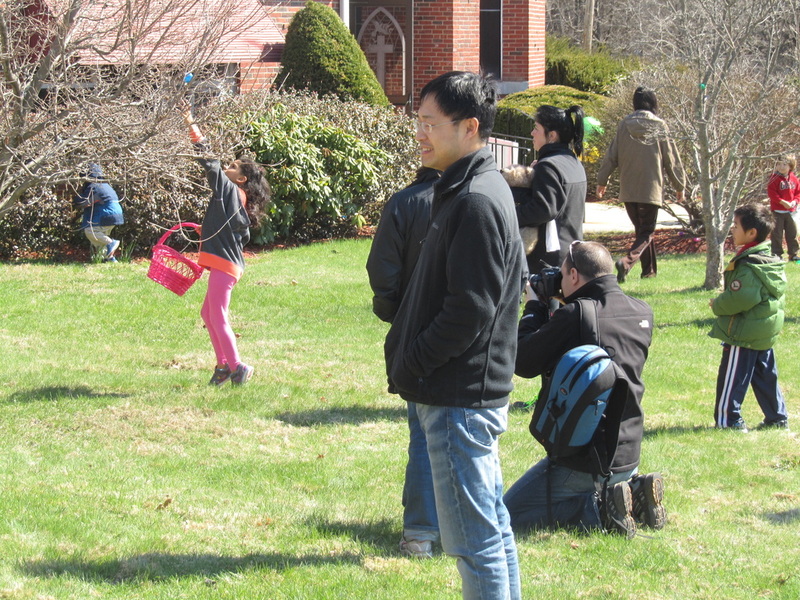 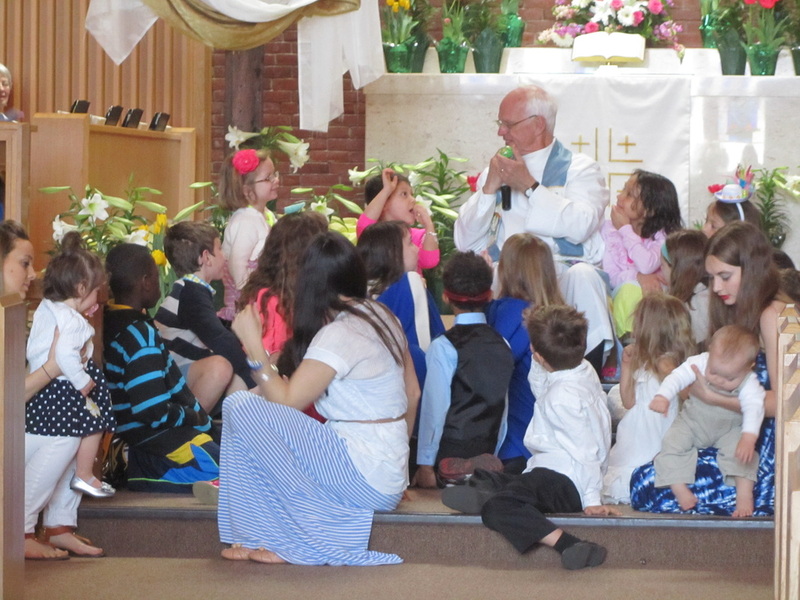 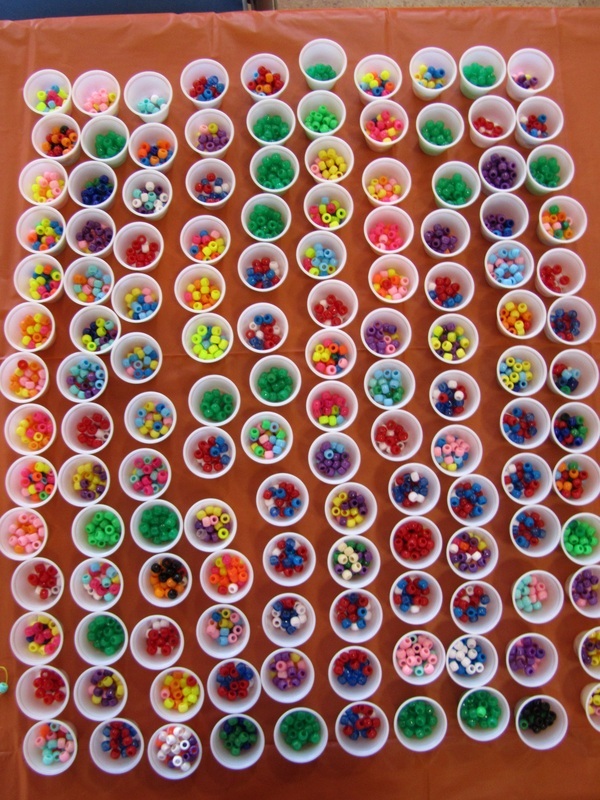 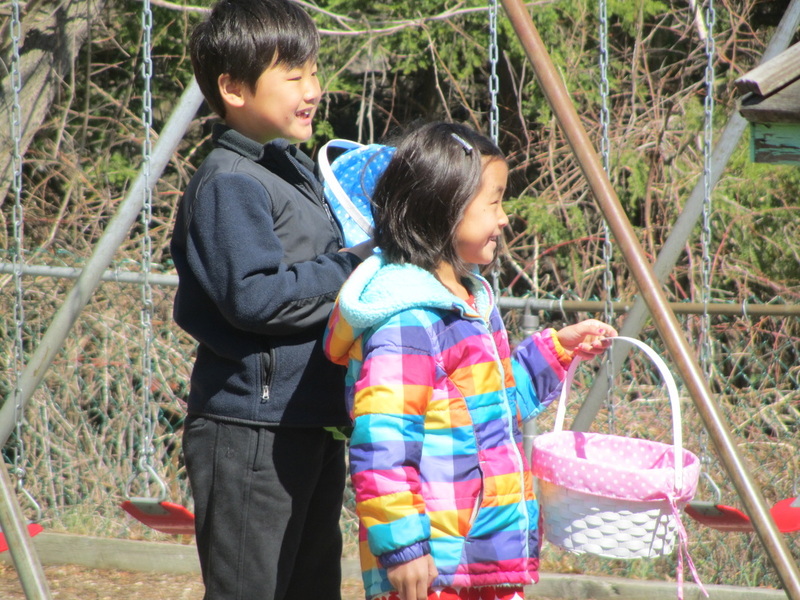 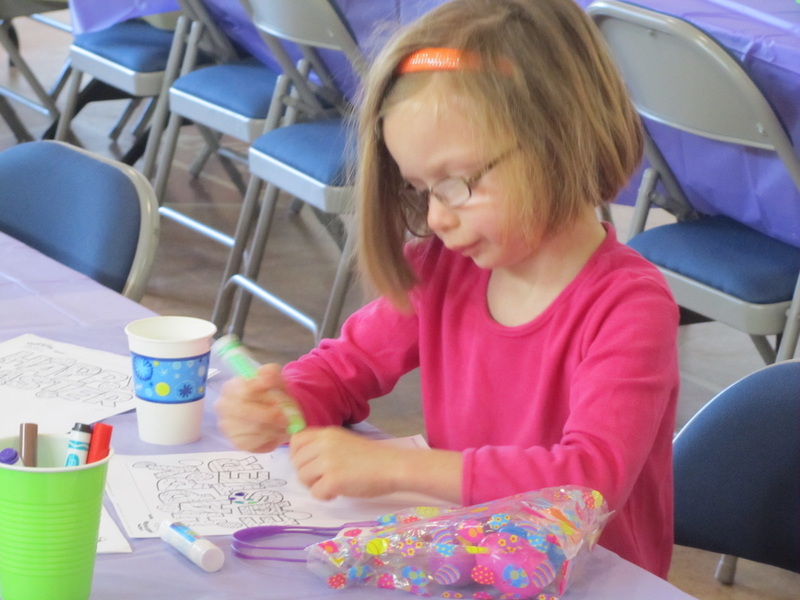 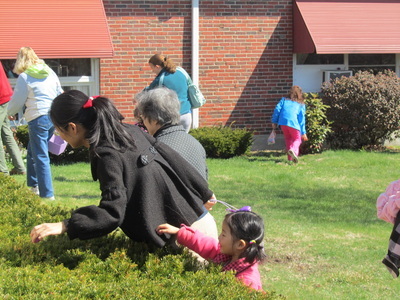 We hosted a Community Easter Egg hunt and welcomed over 175 children and their families! 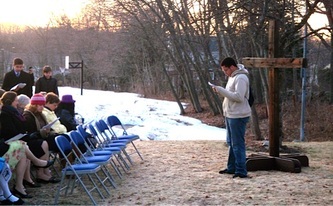 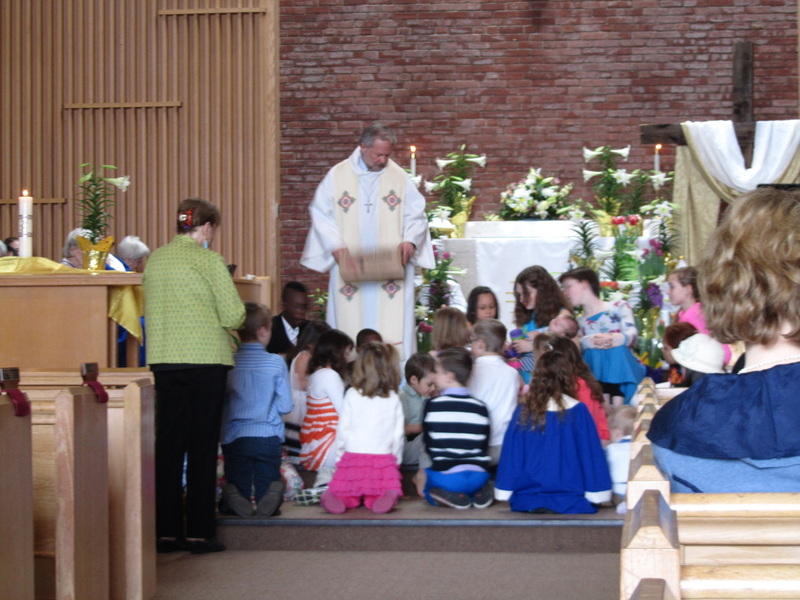 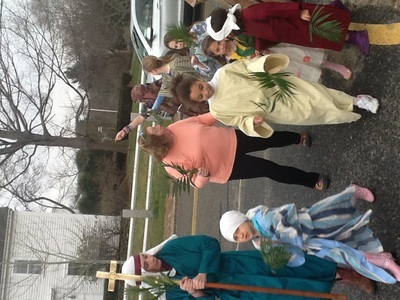 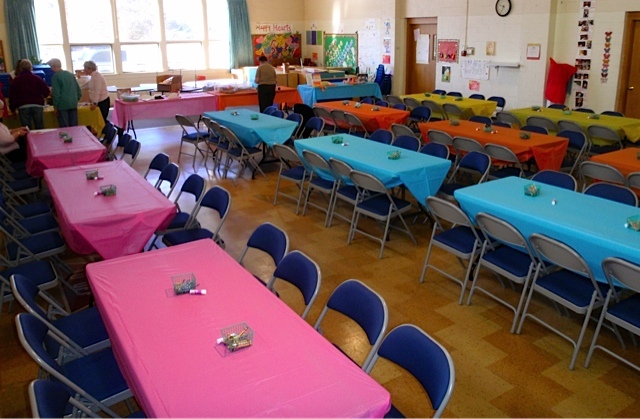 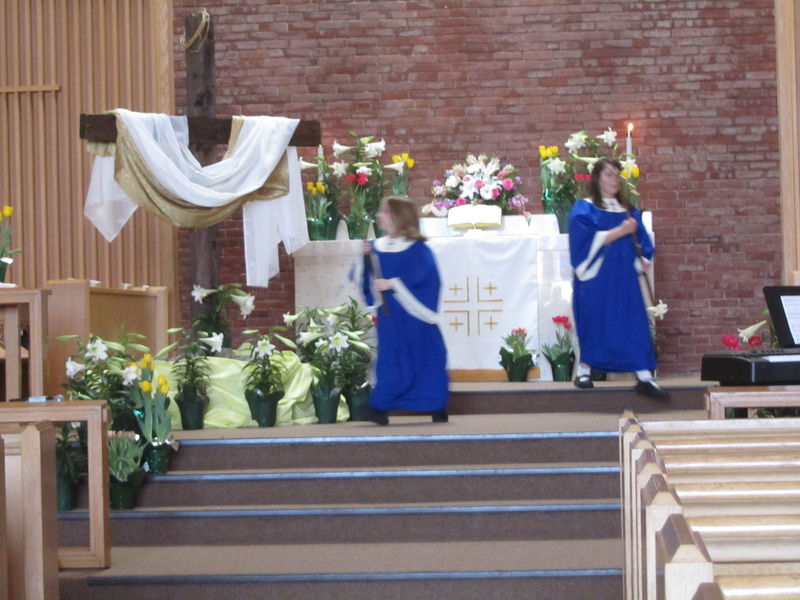 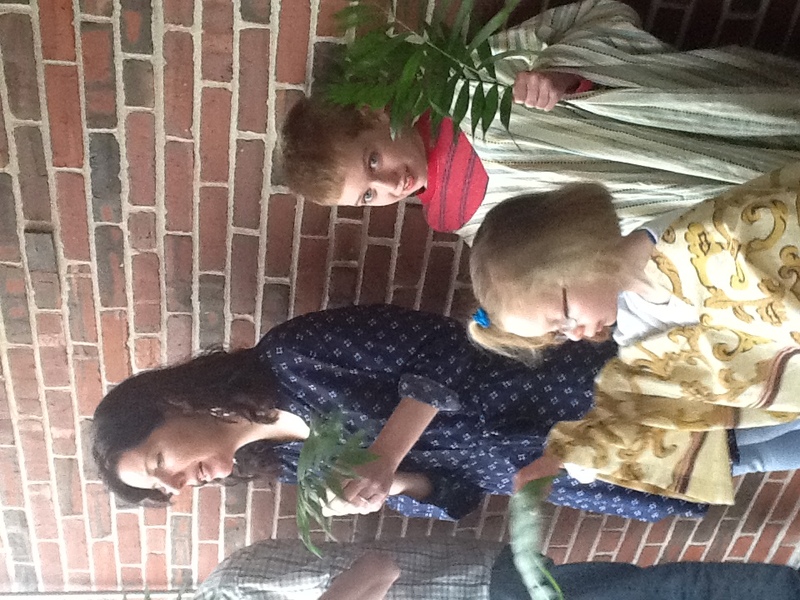 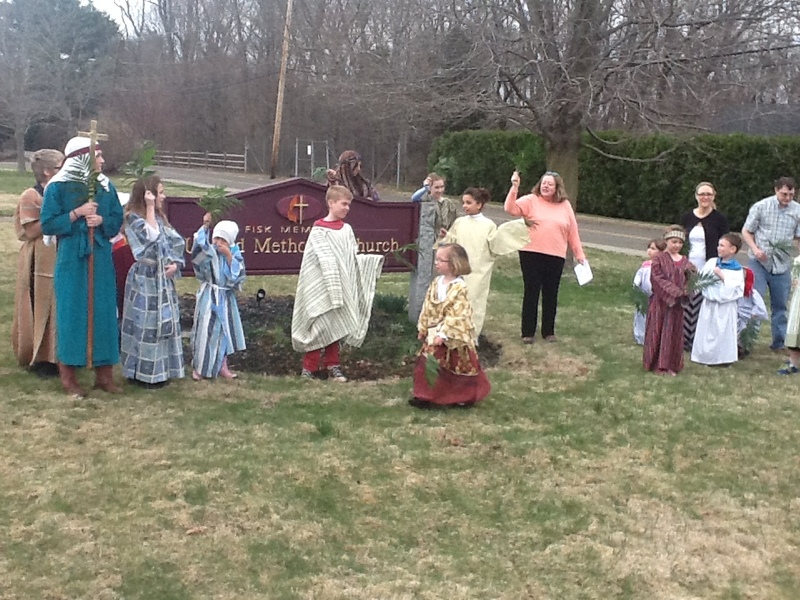 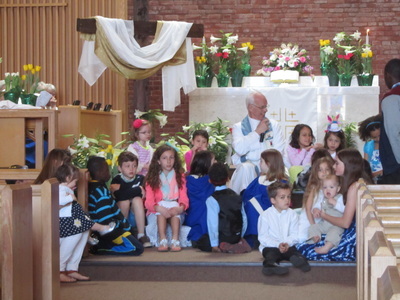 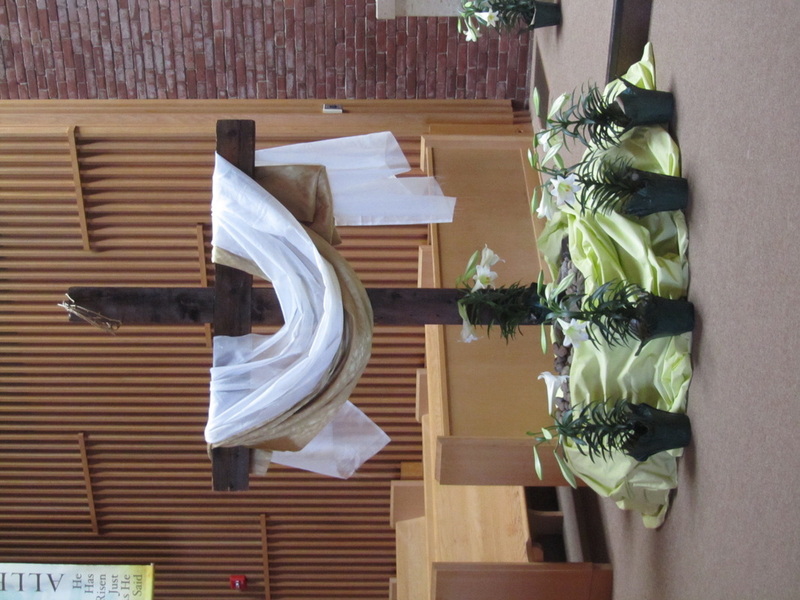 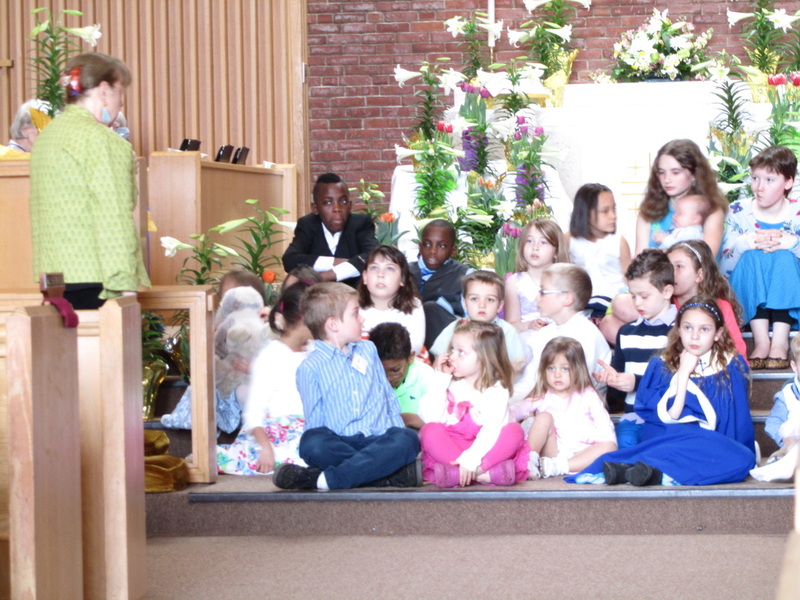 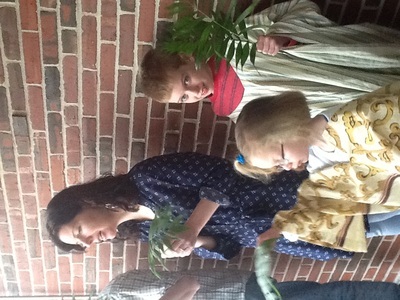 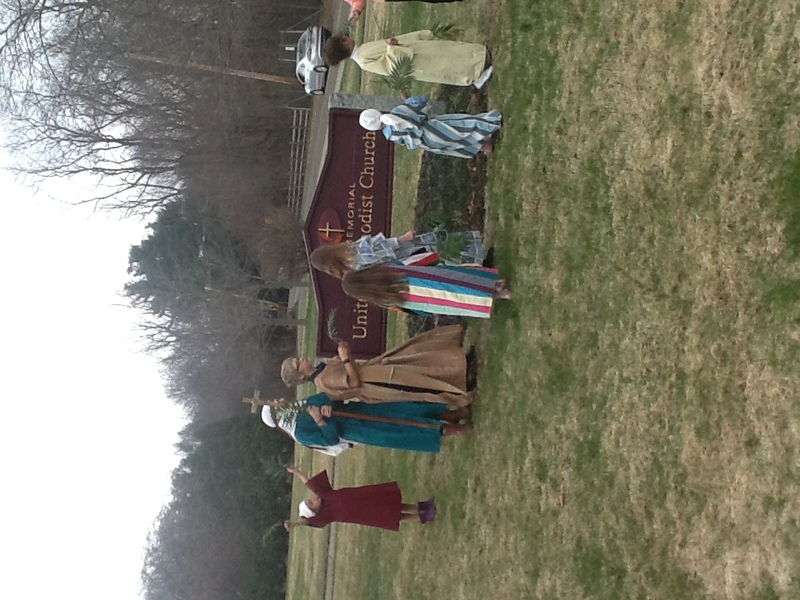 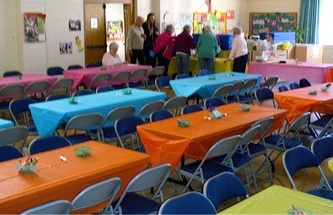 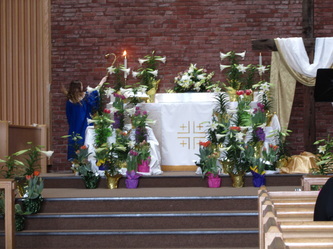 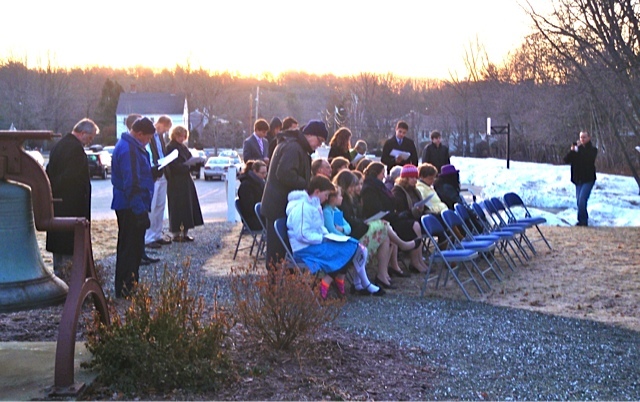 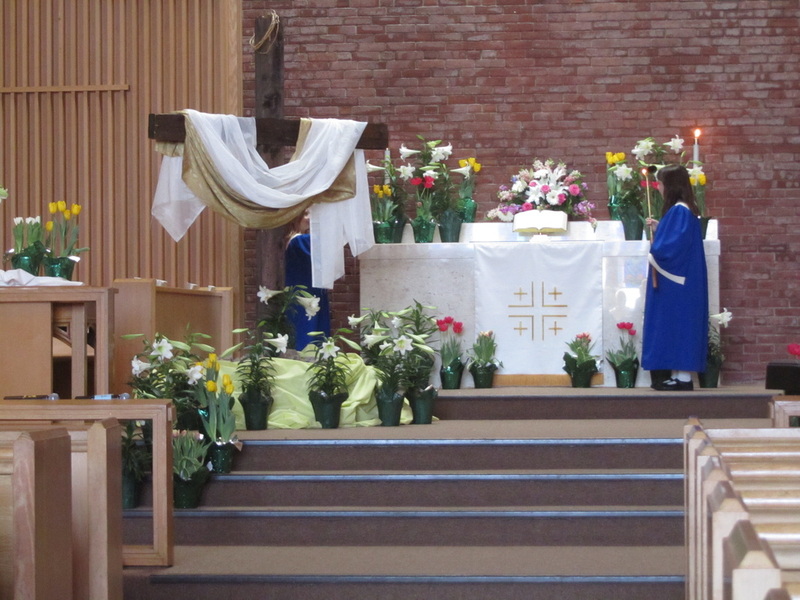 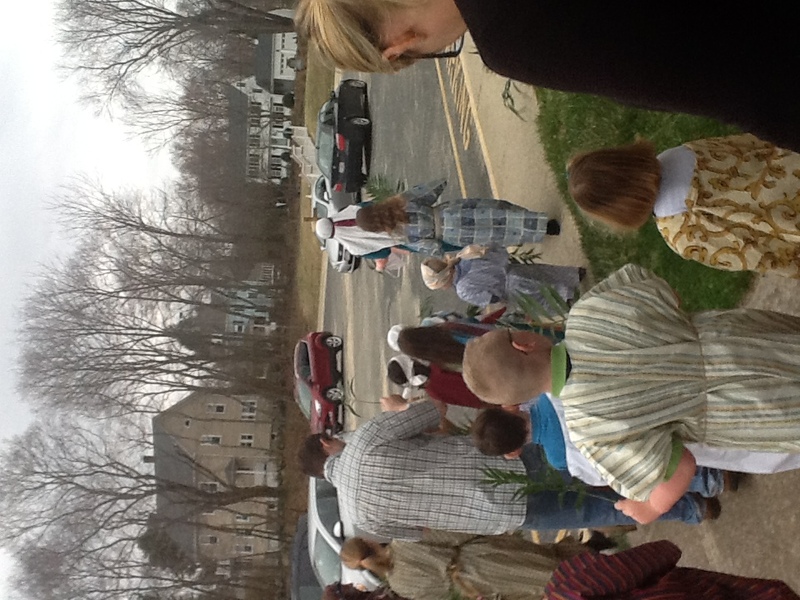 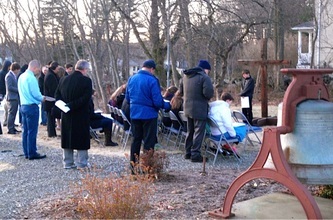 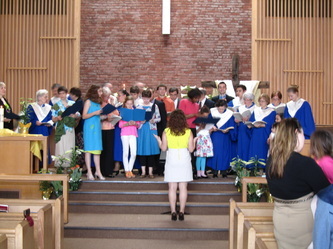 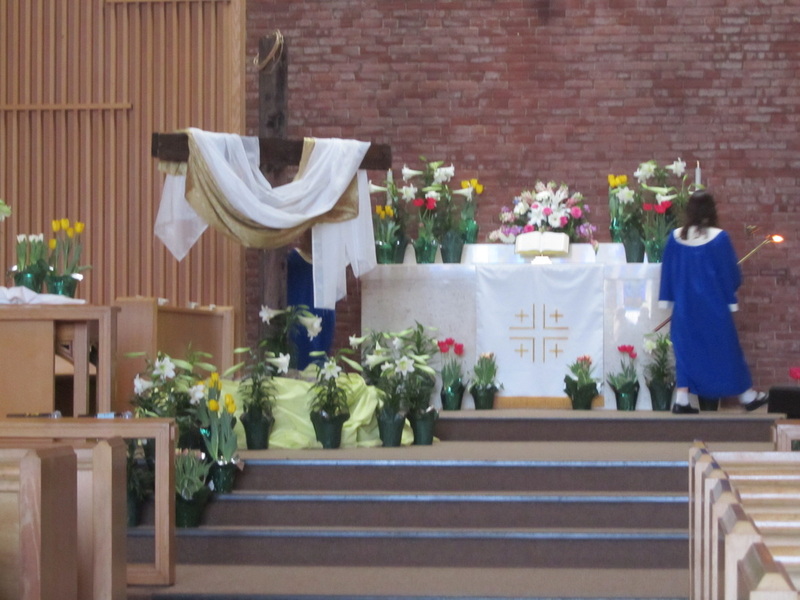 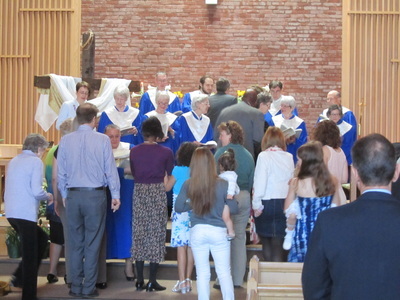 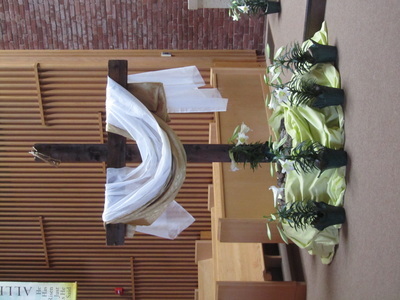 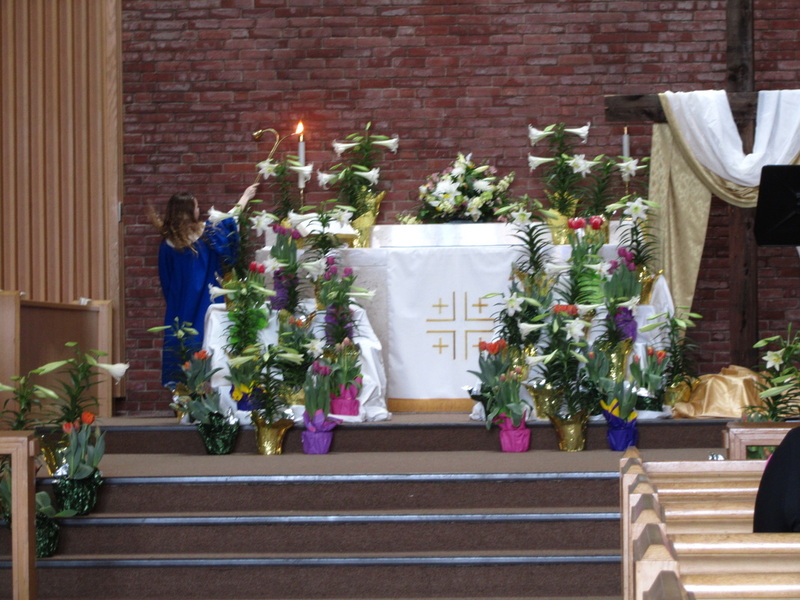 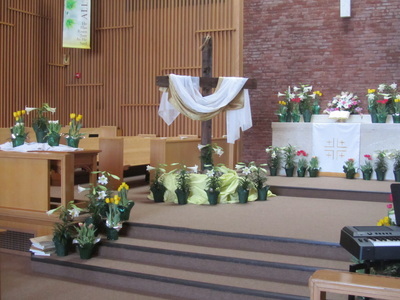 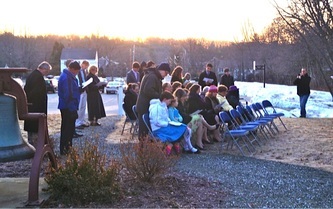 On Easter the SonRise service was led by our youth group and followed by a bountiful breakfast. 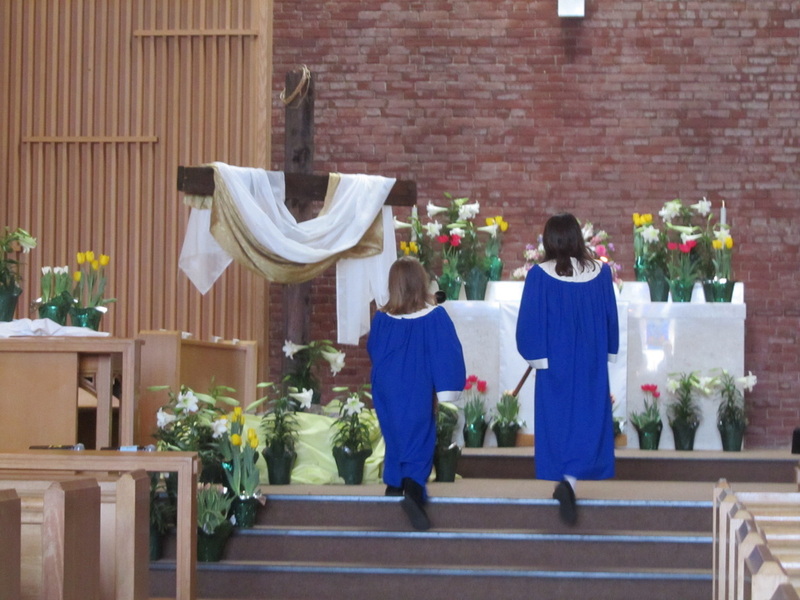 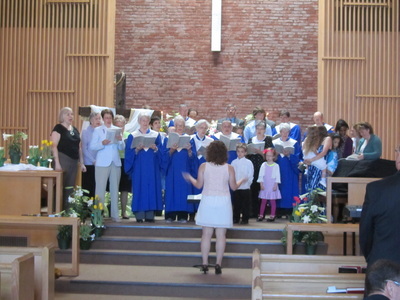 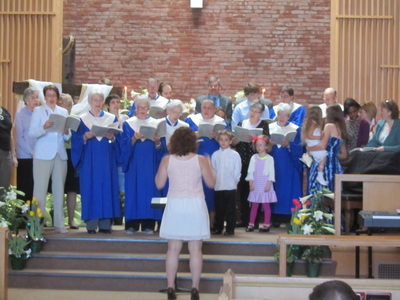 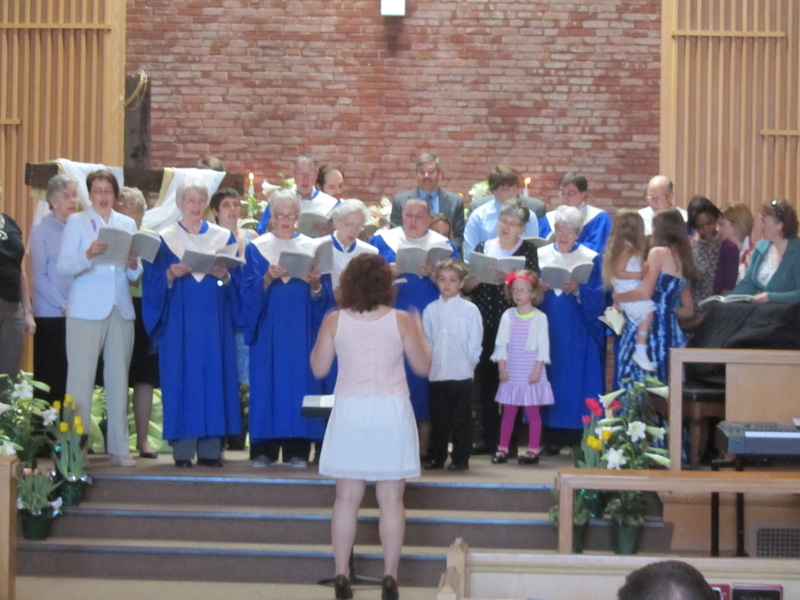 Easter Morning Service included trumpet, solos and other special music and ended with our tradition of singing the Messiah.